This is just so pretty! 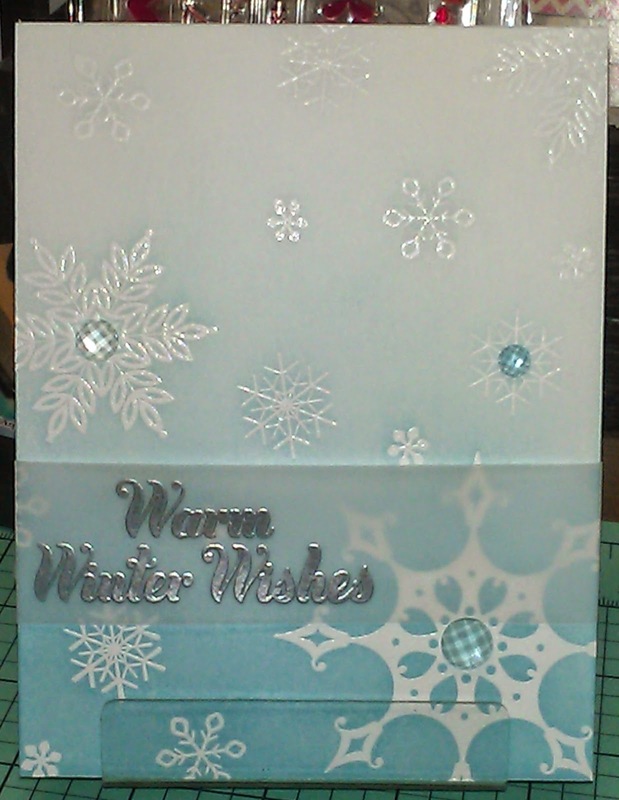 The vellum with the silver is just perfect - it screams winter! Beautiful card. 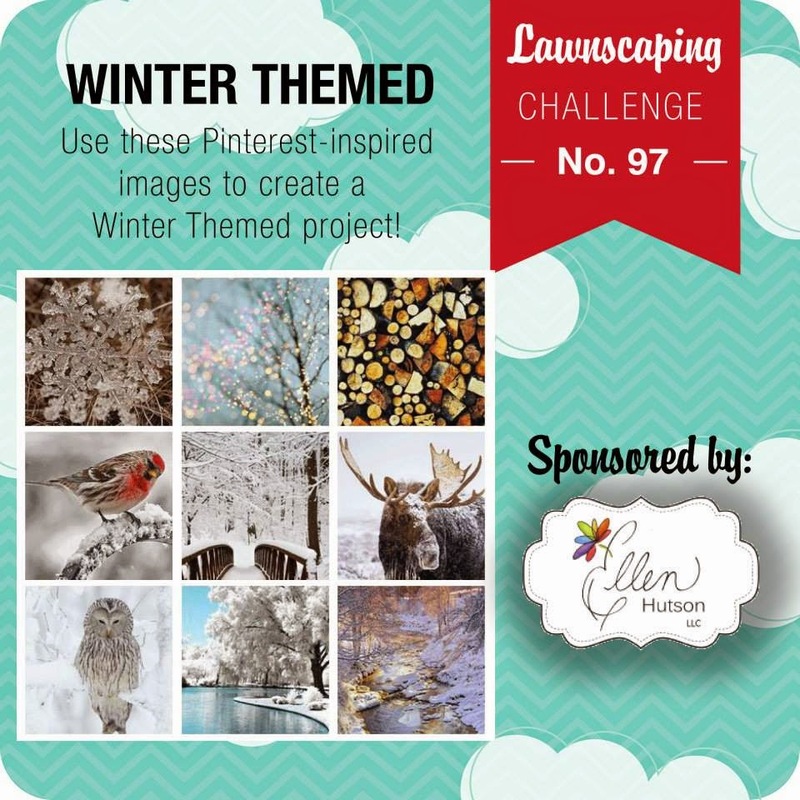 Thank you so much for joining us at Lawnscaping Challenges! Very pretty card! I love the background, and the snowflakes are awesome! Thanks for playing the Lawnscaping Challenge! So beautiful!! I love the ombre effect and silver sentiment!